You can follow Michael Dalton on Twitter at https://twitter.com/bjrnet. 1. ↑ The Encyclopedia of Blackjack (Twenty-One) was originally called Blackjack: A Professional Reference and was last printed in 1993. In 1999, this book was placed on the Internet and became a living document. 2. 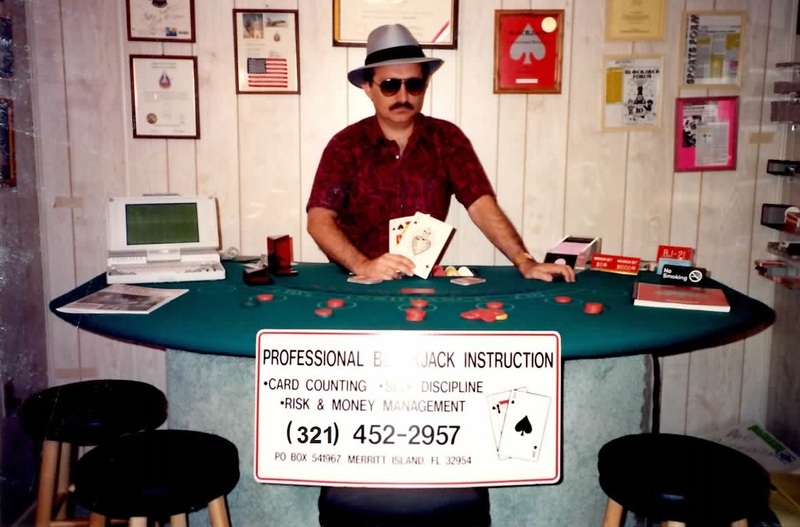 ↑ Blackjack Review was published between 1991 and 1998.